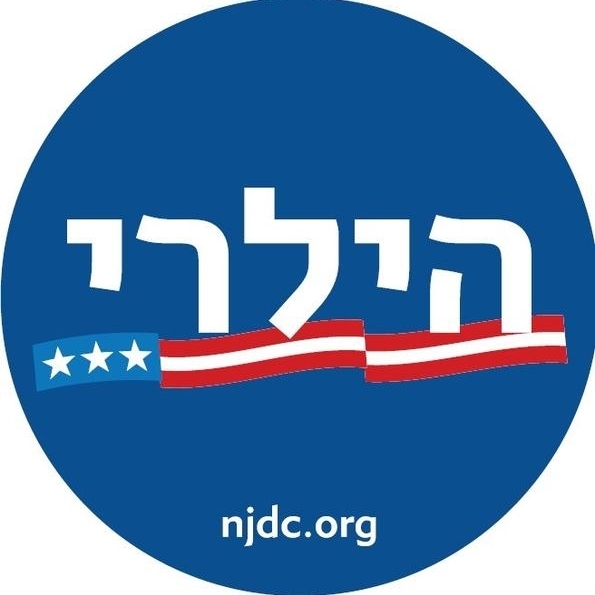 NJDC maximizes Jewish support for Democrats at the federal and state levels of government. NJDC also educates Democratic elected officials and candidates to increase support for Jewish domestic and foreign policy priorities. We do this to promote both social justice in America and a secure, democratic Jewish State of Israel. Find out about our organization, mission, and the impact of our work. Purchase gear made especially for Democratic Jewish Americans in 2016. Join our email lists to make sure you get the latest updates on our efforts!